Ibn Manzoor mentions in Lisaanul-‘Arab: [والتَّخْذيل:حَمْلُ الرجل على خِذْلان صاحبه وتَثْبِيطُه عن نصْرته]: At-Takhdheel is when a man betakes to forsaking and abandoning his comrade [friend] and holds back from helping and aiding him. [ الخاذِلُ: ضد الناصر- Al- Khaadhil is the opposite of an-Naasir (the helper, one who aides you, supports and backs you up)]. So Al-Khadhlaan is when someone forsakes and abandons someone or something. 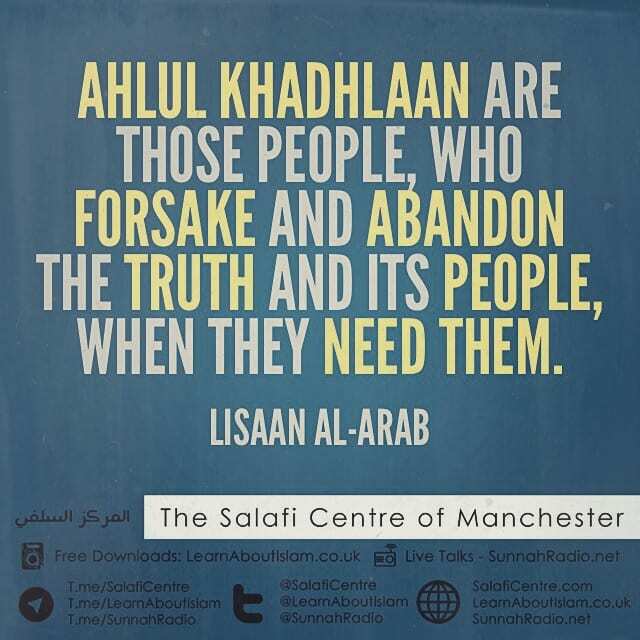 So Ahlul- khadhlaan are those people who forsake and abandon the truth and its people when they need them. [So basically they are yellow bellied turncoats who run away from and leave the people of truth when they most need them]!!! 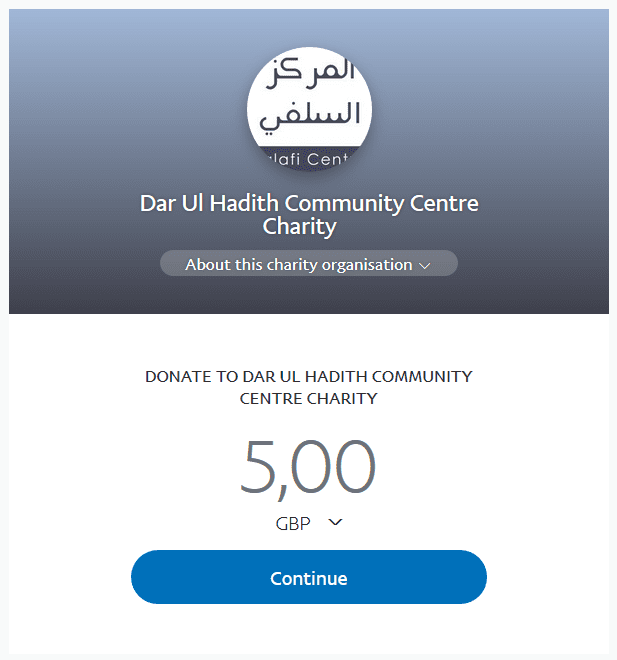 If you look at the verbal noun Takhdeel means: To incite or induce someone from abstaining from, or neglect in aiding, assisting the truth or its people; and also it means to hinder, withhold or prevent from aiding, assisting his companion.